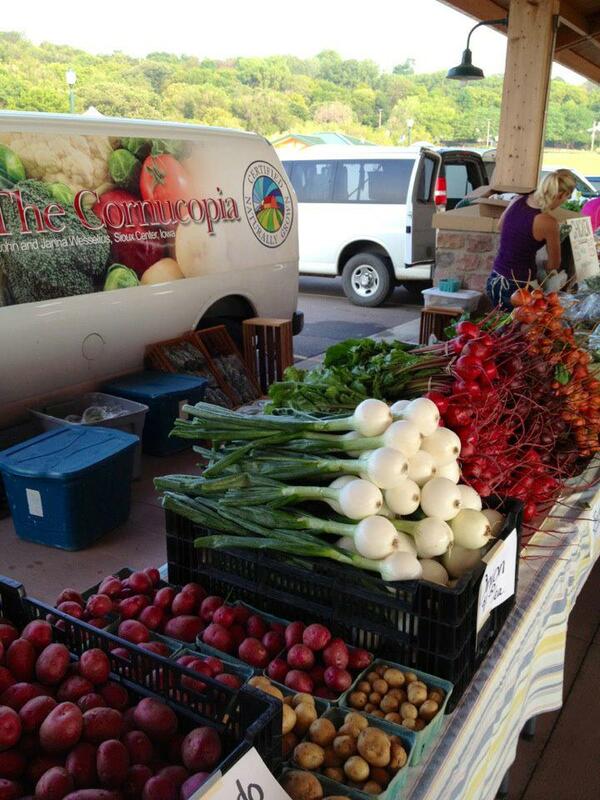 The Cornucopia Farm and CSA | Fresh, flavorful, clean, nutrient dense Certified Naturally Grown Vegetables and Herbs, Farm Fresh Eggs, Pastured Chickens, and Berkshire Pork. Fresh, flavorful, clean, nutrient dense Certified Naturally Grown Vegetables and Herbs, Farm Fresh Eggs, Pastured Chickens, and Berkshire Pork. Our chickens come to you frozen as a whole bird or cut in pieces. 2019 Shares ON SALE NOW! Enough for a two-week supply for most families.